The weather prognosticators tell us a ‘historic nor’easter is about to hit just a few days before Spring. New England is not for the faint of heart. Inspired by the elements here’s a blog that I wrote in 2015. Stay warm, stay dry and savor the awesomeness of creation. I grew up in New England where extreme weather is the norm. We can have hot humid summers that rival an Ecuadorian rainforest. Heavy rains can so soak the earth that water seeps from basement walls and rises from basement floors. Winter however is where New England often smacks you upside the head. 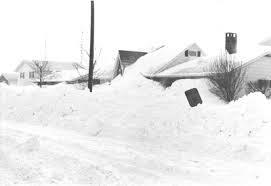 I remember the blizzard of 1978 but nothing prepared us in the greater Boston area for 9 feet plus of snow, that accumulated from a series of blizzards in February and March of this year. It was epic and brutal.